Sriharikota is a barrier island off the Bay of Bengal coast located in the Indian state of Andhra Pradesh, India. It houses the Satish Dhawan Space Centre, one of the two satellite launch centers in India with the other being the Thumba Equatorial Rocket Launching Station in Thiruvananthapuram. Indian Space Research Organisation launches satellites using multistage rockets such as the Polar Satellite Launch Vehicle and the Geosynchronous Satellite Launch Vehicle from Sriharikota. 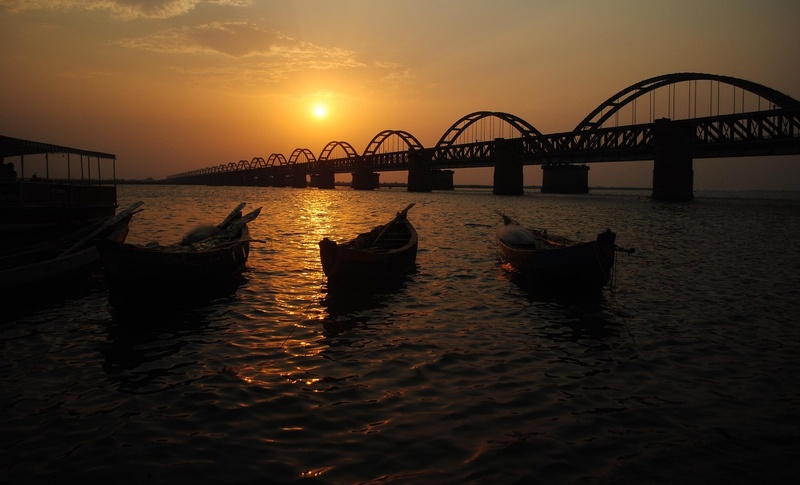 Sriharikota is located in Nellore district in Andhra Pradesh and separates Pulicat Lake from the Bay of Bengal. The nearest town and railway station is Sullurpeta. It is 105 km from the city of Chennai.